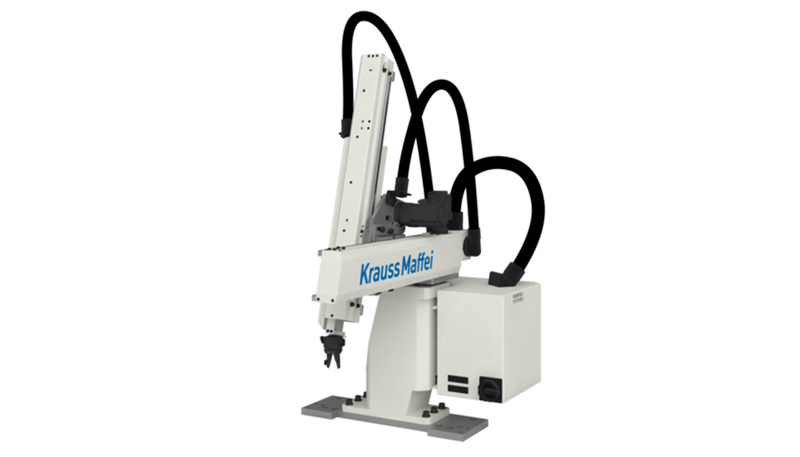 Plastic & Chemical Trading (P&CT) has partnered with global leaders in automation machinery, technology and processes. 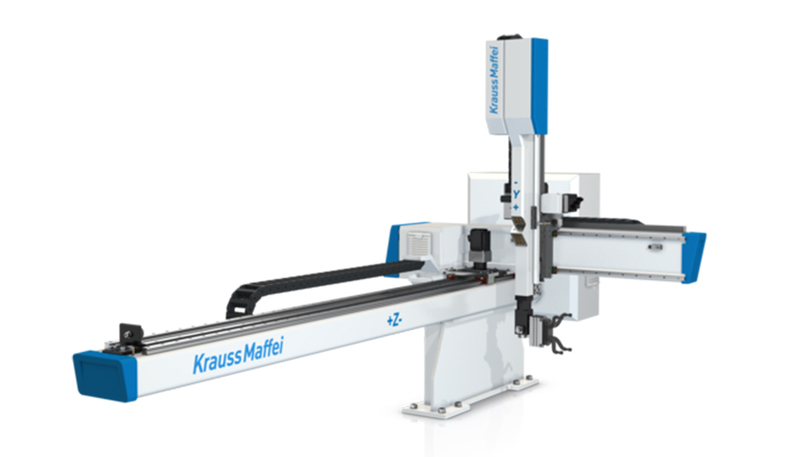 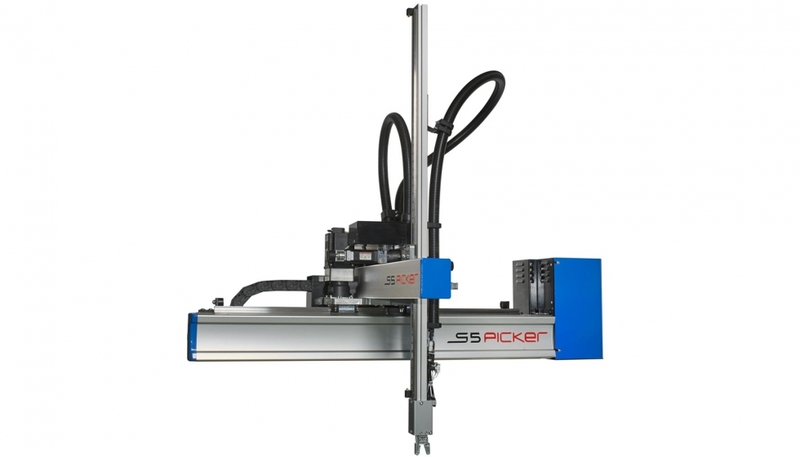 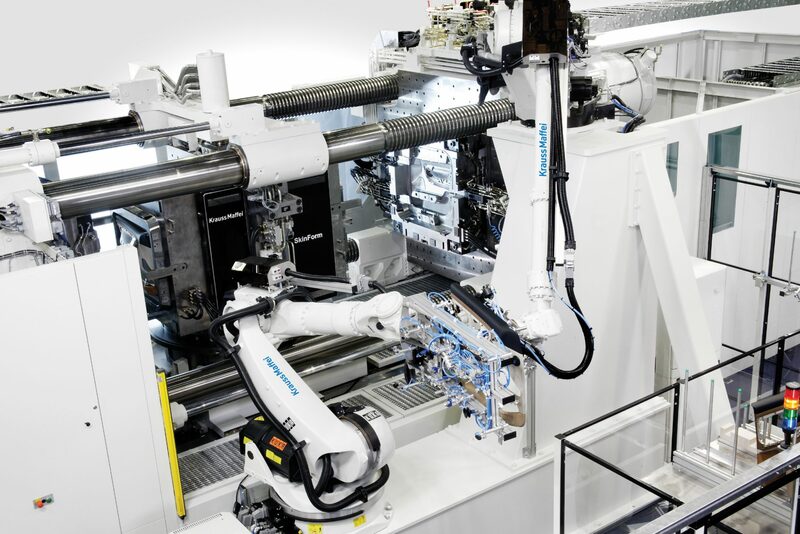 A gripper is one of the many components of an automated system. 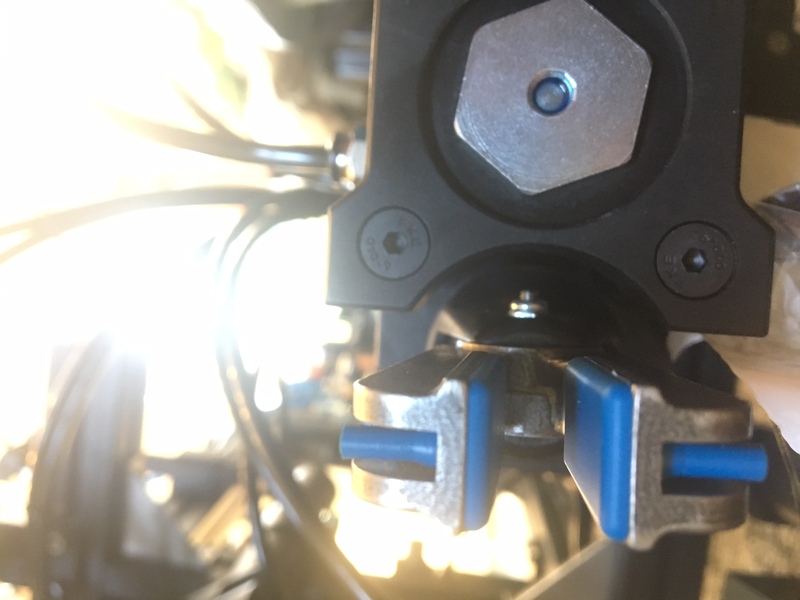 Grippers enable the holding, tightening, handling and releasing of an object and can function on a singular robot or as part of a fixed automation system. 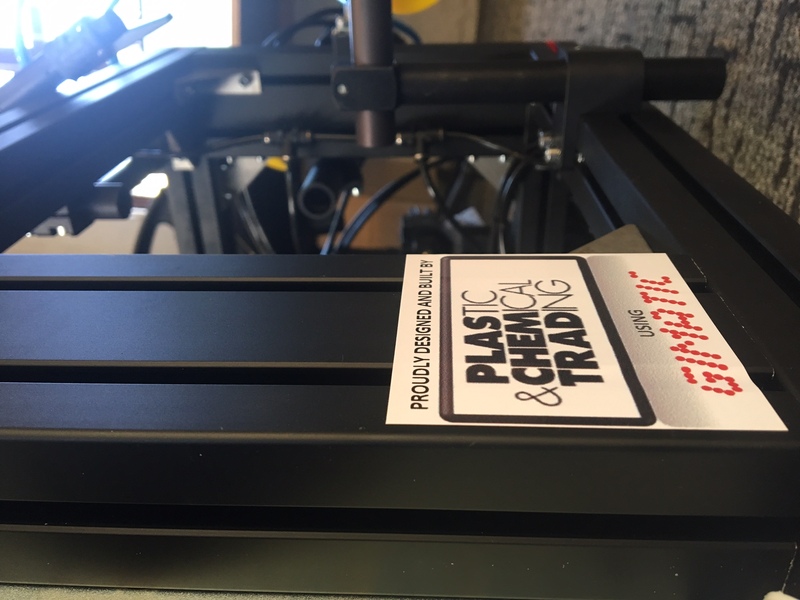 Plastic & Chemical Trading, together with our partner Gimatic, offer the entire service from concept and design to manufacture. 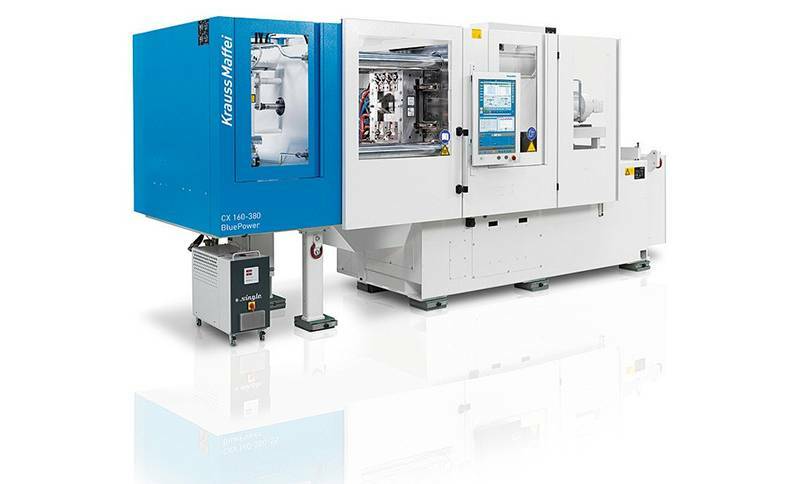 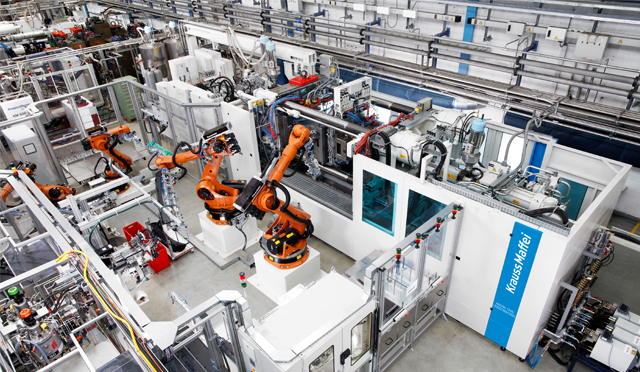 In order to be competitive and to expand and develop its production areas, Gimatic decided to actively collaborate with manufacturers and fitters of machines moulding plastic materials. 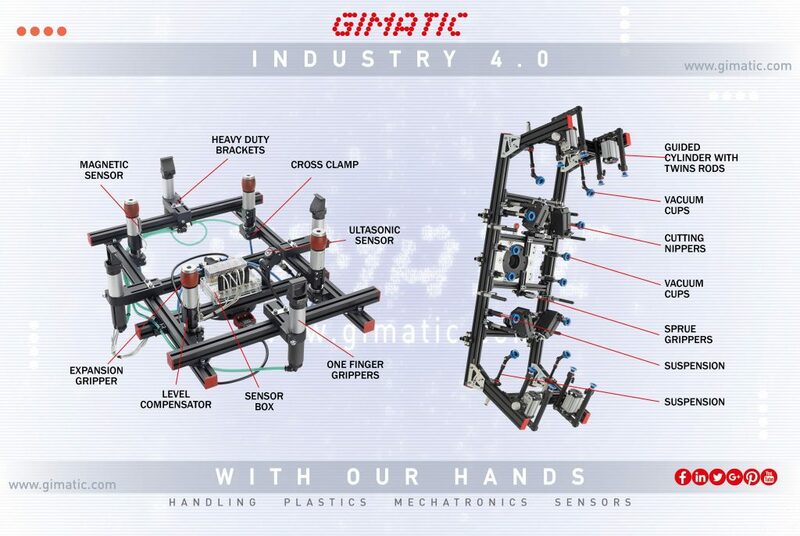 Flexibility, skill and technology make Gimatic a leading global manufacturer of pneumatic and electric grippers for industrial automation. 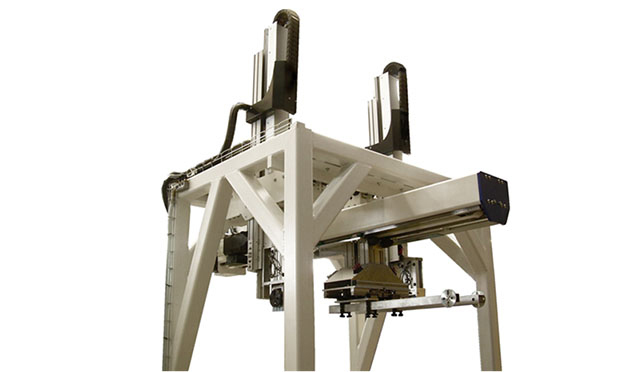 Gimatic also designs and builds customized systems for clients’ specific applications. 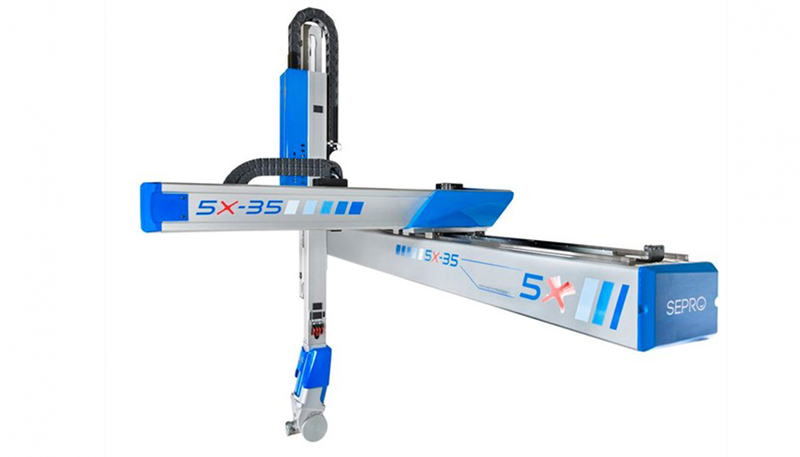 With our expertise we can guide a customer to select the best solution for their activities. 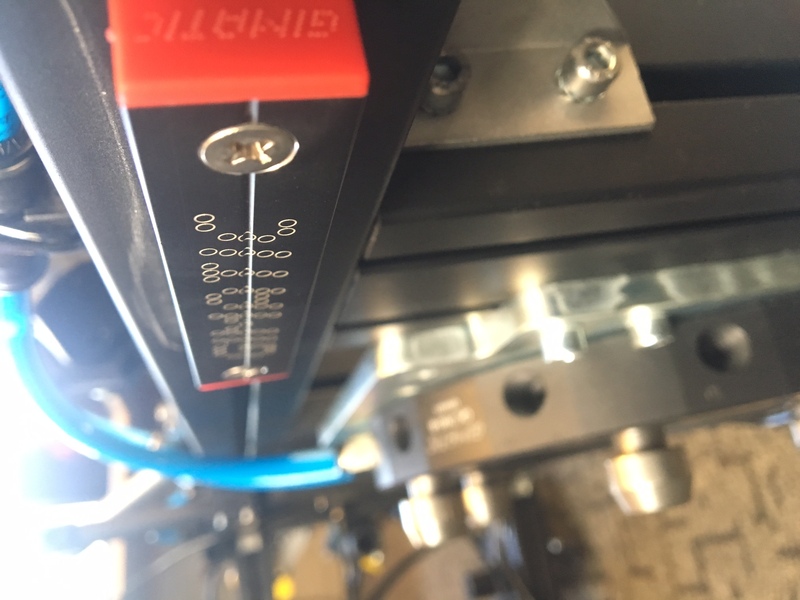 Our range of services include, conceptualisation, design, advice on part selection, assembly of the grippers, and onsite commissioning.